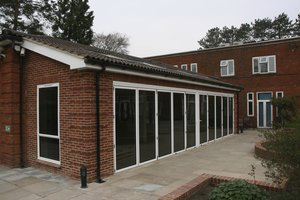 This project was to deliver an extension to the Phyllis Tuckwell Hospice. The extension included an open plan kitchen and entertainment space with bifold doors and the construction of a new glass entrance lobby. 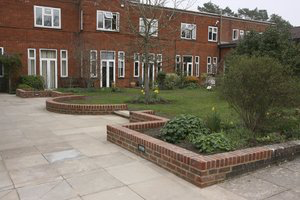 External works consisted of a new ramp and steps.